It seems like surf camps are everywhere today. As the sport grows in popularity so do the surf camps and surf schools around the world offering up lessons and accommodations for those who want to learn to ride the waves improve their skills. Choosing the right surf camps takes some time and consideration since each wave is different and each break offers up the chance to improve certain skills. 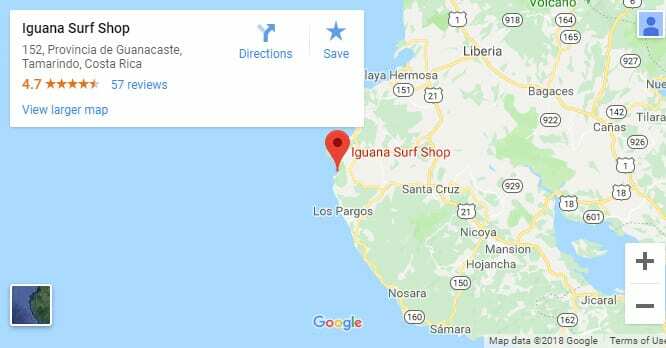 Before choosing a surf camp, consider the location. Not everyone has the funds to fly half way around the world to their dream surf camp. If you can go anywhere you want, that’s awesome, otherwise you may have to choose a camp that’s a bit closer to home. 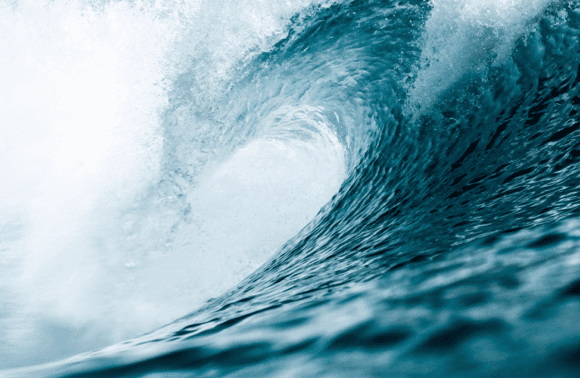 Next, look at the type of wave. If you’re just starting out, you’ll want a friendlier, easier wave. If you’re looking to improve your skills you may want something more challenging. Once you’ve figured out what country you can go to and what kind of wave you’re looking for, you can start to figure out the right camp for you. Each camp is different and the amenities can vary from camp to camp. Not all surf camps include lessons. Some are just places to stay, close to a great surf spot, and run with surfers in mind. Some camps are geared towards lessons and teaching beginners how to stand up. Accommodations range from basic to luxurious throughout the world and some countries, like Portugal, with the high number of surf camps per capita, have all types of surf camps for all budgets. Surf camps can take you all over the world, like Mint Surf Camp in Taghazout, Morocco. Enjoy a private room with lessons by the week at this affordable surf camp. This camp offers different packages for those who are new to the sport, know a bit but want to advance, and those surfers who just want to enjoy the great waves at their own pace. In addition to private accommodations, included meals and lessons, Mint Surf offers yoga as well to unwind after a long day of surfing. If Morocco is too far away, check out Natural Surf School in France. Located in the South West of France, Natural Surf School combines the traditional idea of a bed and breakfast with that of a surf camp and an eco-lodge. Catered towards adults and families, this quiet surf camp provides classy accommodations and in addition to surf lessons, French lessons, yoga packages, stand-up paddle boarding, and well being courses are also available. 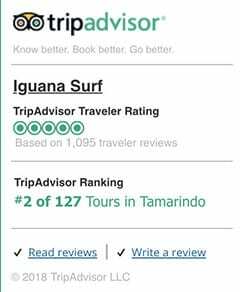 If you’re in the Americas and looking for something a bit closer to home, check out Iguana Surf Camp in Costa Rica. This camp provides lessons at some of Costa Rica’s most famous surf spots like Tamarindo, Witch’s Rock, and Ollie’s Point. Surfing is an important part of Costa Rican culture and Tamarindo is one of the most famous surf spots in the country. Here you can catch waves perfect for beginners or try some of the most challenging waves that the county has to offer. Learn how to stand up or take on some of Costa Rica’s most awesome and powerful waves at Iguana Surf Camp in Tamarindo, Costa Rica.